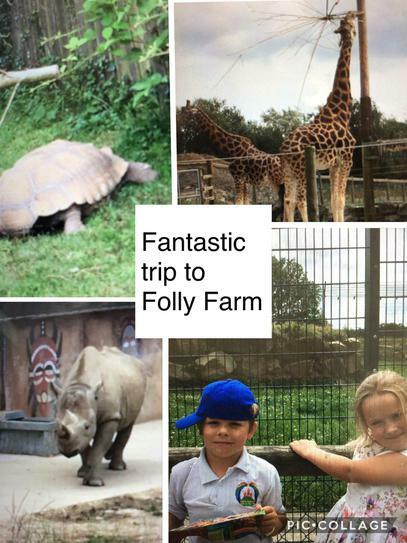 A lovely day was enjoyed by all pupils on their end of year trip to Folly Farm. The weather was excellent being warm and dry. 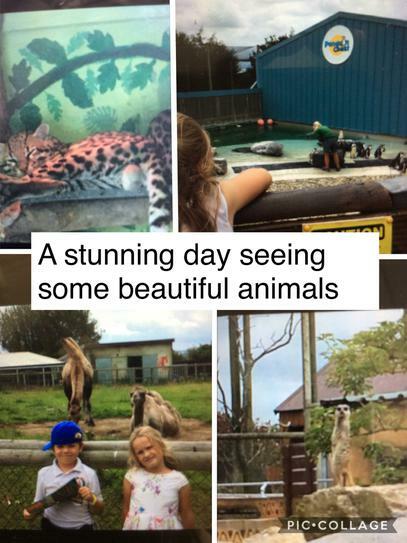 Lots of fun was had by both the parents and pupils. We returned with happy and very tired little ones.